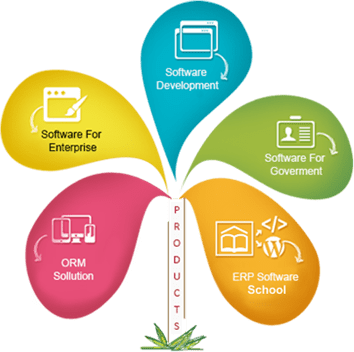 Sugar CRM is one of the popular Customer Relationship Management(CRM) Software. Star Web Maker offers hosting services for CRM with SugarCRM. 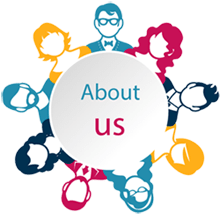 We provide free SugarCRM installation, powerful servers for great CRM performance, high-quality customer service. CRM is one of the popular Customer Relationship Management(CRM) Software. 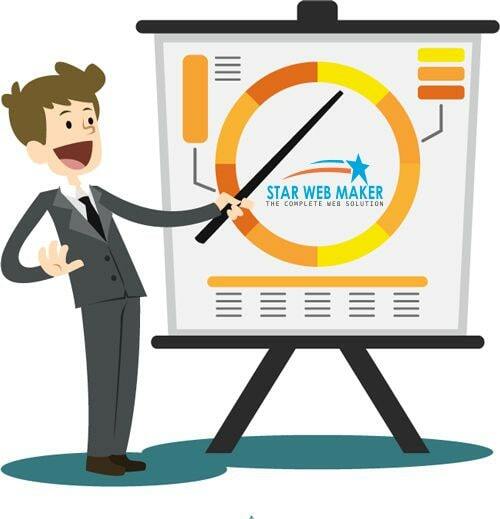 Star Web Maker offers hosting services for CRM. We provide free CRM installation, powerful servers for great CRM performance, high-quality customer service.